The pokeballs bump into the target! 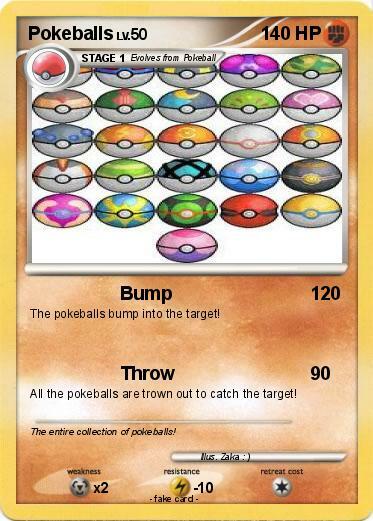 All the pokeballs are trown out to catch the target! Comments : The entire collection of pokeballs!